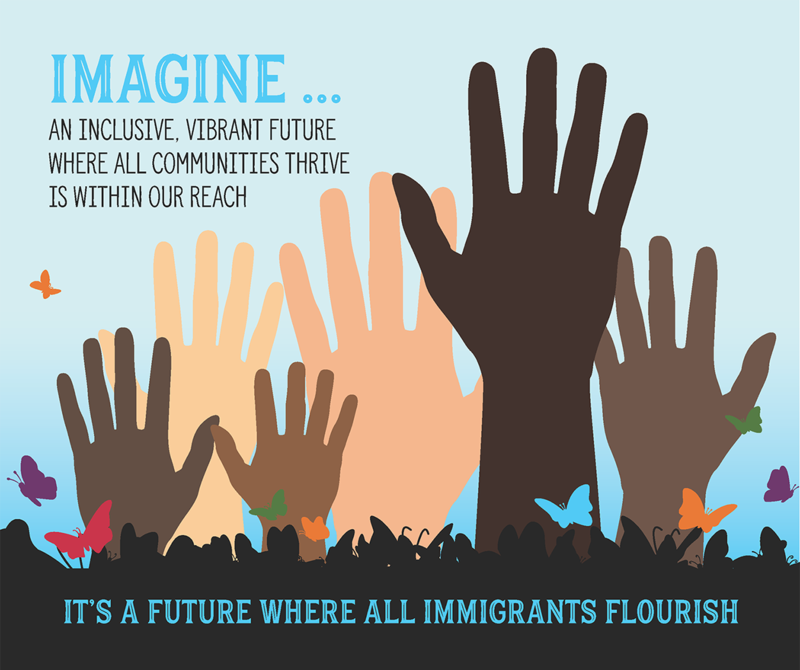 Today, many communities recognize that refugee and other immigrant residents, in addition to being valued neighbors and civic leaders, represent economic growth as new homeowners, taxpayers, business owners, workers, and consumers. Together with longer-term residents, New Americans are fueling the competitiveness of local companies and communities in the global economy. Newcomers often bring a unique set of skills and connections that serve them and their new communities well. For example, refugees may possess international professional networks that can facilitate export arrangements; specialized knowledge in science, technology, engineering, and mathematics (STEM) fields that face labor shortages in the U.S.; or agricultural practices that can inform sustainable growing methods. At the same time, like many other residents, New Americans can encounter challenges along the way that prevent them from using these talents. As they search for a job, start a business, or purchase a new home, some may run into issues such as a limited credit history, lack of professional or personal networks in the United States, or limited work history in the formal economy. They may also experience barriers in accessing capital or lack information about regulations and financial systems. 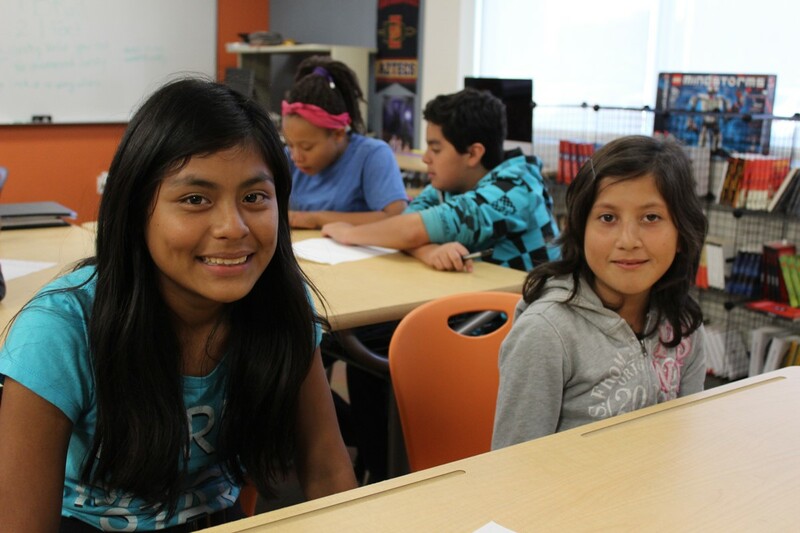 Language and cultural barriers can exacerbate these challenges. Practitioners and policy-makers who want to tap into the talents of all residents find that strategic tweaks to programs and policies can address these challenges and help refugees and immigrants enter the labor market more quickly, work in positions that match their skills, and navigate the codes and regulations involved in purchasing a home or starting a business. When local leaders address the unmet needs of refugees and other residents, they can fully deploy a complete team of talented residents in their communities, rather than only a portion of the population, to spur inclusive economic growth. By taking small, manageable steps and working in partnership, communities can build an ecosystem of support to facilitate inclusion in local economies. In doing so, there is a win-win for all involved. Refugees are able to use their talents and achieve upward mobility for themselves and their families, and regional economies see growth that benefits all residents and puts the community on a path to shared prosperity. 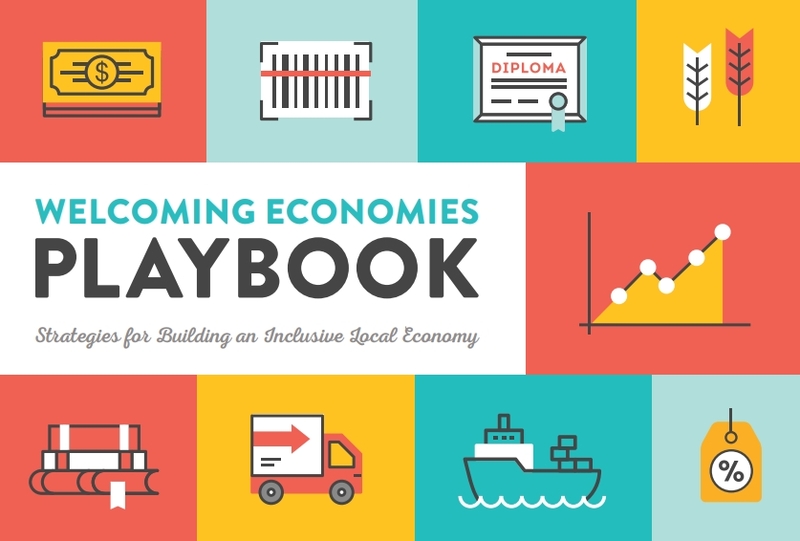 In this playbook, you will find both the “why” and the “how” of building more welcoming local economies. We begin by providing some process tips to help you figure out how to develop a welcoming approach and get started with refugee economic development work. Each subsequent chapter tackles a different area of economic development and may be printed as a stand-alone document. In the first section of each chapter, you will find the “why”: talking points and case-making data and stories that explain how New Americans are integral to mainstream economic development priorities. The second page of each chapter walks you through the “how”: concrete strategies and model programs that support integration into the U.S. economy.